Acceptance of Parliament`s ` Tender` of union. bring the union into effect. Parliamentary assent on 28 April 1657. Religion in many ways suffered through the intransigence of the Presbyterian ministers themselves. There was considerable bickering between them and even a split in the physical churches of Edinburgh. Since July 1650 the custom and practice of holding daily catechisms at 4 oclock in the afternoon fell into disuse, and a printed version was produced to be read by boys at the time of service. This apparent lack of enthusiasm had its negative effect on the people over time. 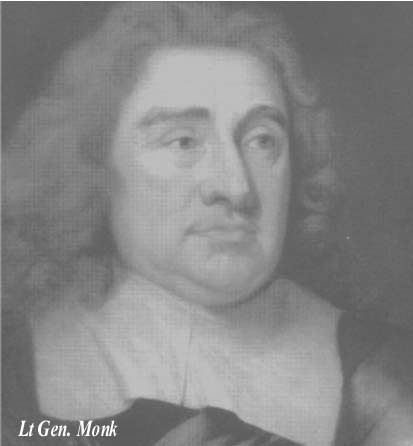 On 1 August 1655 a celebration of the Communion was at last held in the city (having been witheld because of internecine bickering amongst the Presbyterians for six years). 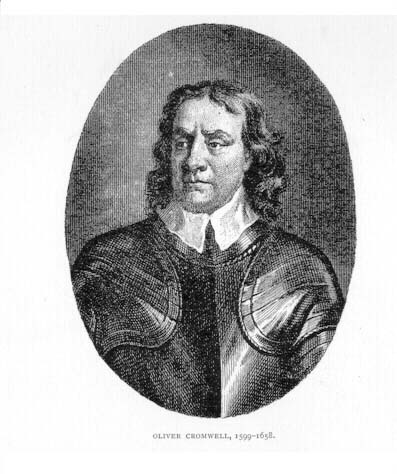 On 14 October of that year Patrick Gillespy, minister of Glasgow and author of the Remonstrance of 1650, was the first minister to publicly pray for Oliver Cromwell in Scotland. subscribed to live peaceably under the Protectorate. In practice there was continued objection to `popery` , at least in England and Scotland. This was reinforced by the second Cromwellian Parliament in 1657 which resolved that the Scriptures should be the rule of faith. Moreover, believers in the Trinity and in the Scriptures should suffer no disability , unless they were Popish, prelatic, profligate , and blasphemous persons. In England the statute did not of itself supersede Presbytery and establish the Independents, but the Presbyteries , `Classes` as they were called , were unpopular and simply disappeared through constitutional weakness. In Scotland they were allowed to continue always provided they were peaceable. restore the supremacy of the Catholic Church.